The summer might be over, but that doesn’t mean we are planning to go into hibernation mode here in Timisoara. On the contrary. The days are getting colder, shorter and darker, but that gives us the perfect motivation to spend our evening surrounded by nice people and good music. 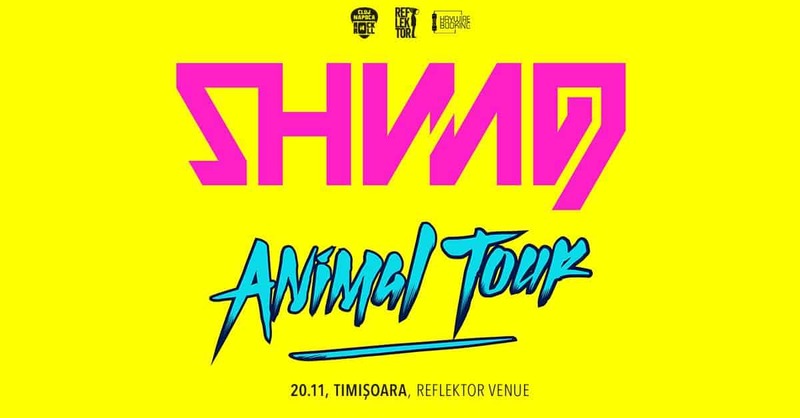 What better way to keep warm until the cold season is over than some good concerts in Timisoara?! If you are a music lover, you will be very happy to hear that this autumn could be very eventful for you. There are many concerts and parties planned in Timisoara in the following weeks. To help you plan your days and weekend according, we thought we could give you some recommendations. A very young band with (very) young band members are launching their debut album. They will have several guests from the local music scene performing with them. This is a very good opportunity to support young local talents. Head to their YouTube channel and check them out. 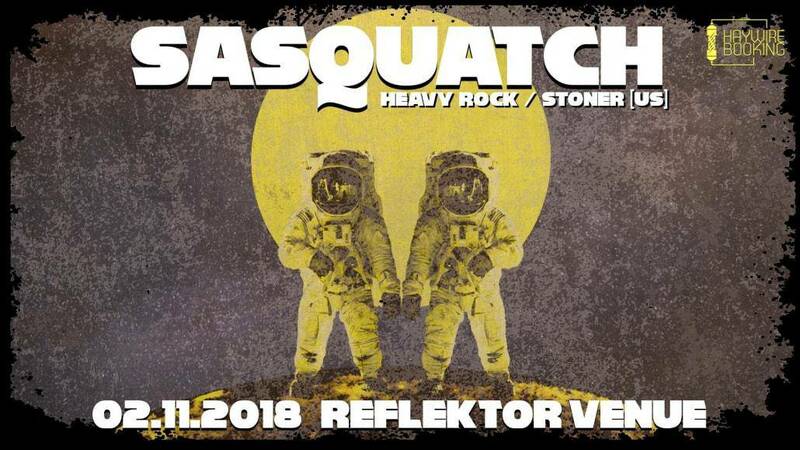 Sasquatch is a rock band from Los Angeles, CA. They tend to sip on influences from 70’s metal, rock, and psychedelia. Northern Revival is a Stoner/Heavy Rock/Sludge band from Novi Sad, Serbia formed in October 2012. Romanian alternative rock at its finest. They sound better live than on YouTube, so check them out. 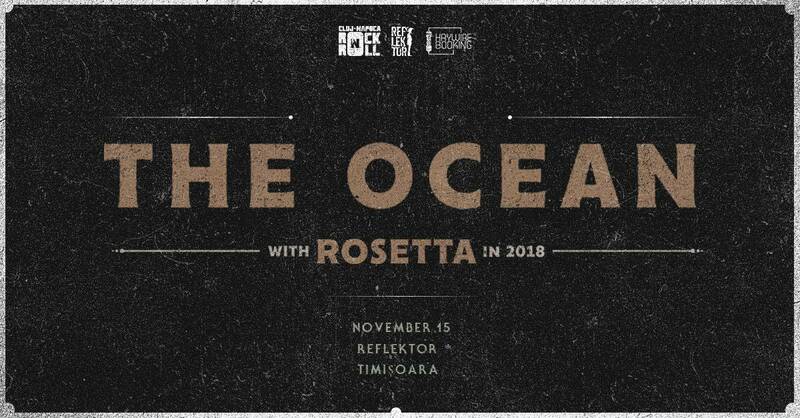 November 8th: The Case, live in Timisoara, launching a new single. 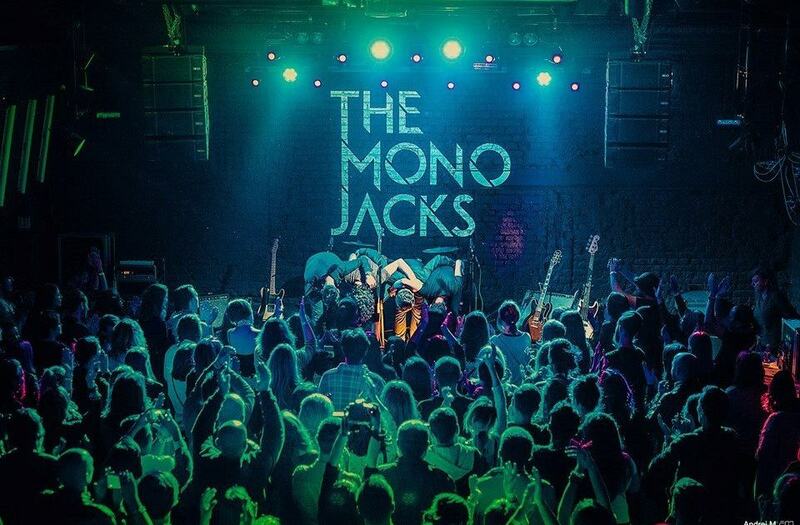 If you want to get acquainted with the local alternative rock scene, this is a very good chance. The Case is a local band that has entertained the crowds at most festivals in the area. If you are more into metal, this one is for you! Charm Designer, usually associated with the doom/gothic metal niches by followers and reviewers, was created in Bogotá (Colombia’s capital city) by a group of architects. 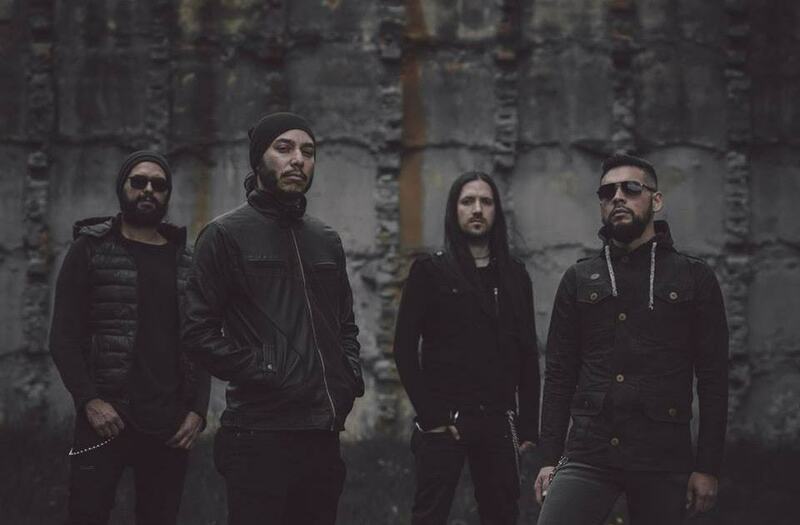 Inner Missing was formed in the spring of 2008 and have since played on stage with such bands as Forest Stream (Msk), Disease (Latvia), Demogorgon (Pl) and some other European bands. November Black is a melodic rock band from Cluj-Napoca, Romania, motivated and inspired by bands such as Charon, Black Sabbath, Guns N Roses, HIM, Slipknot. November 10th: Cedry2k, LP launch. This concert is part of Cedrik2k’s tour to promote his LP, “Scoala Veche”. While the lyrics can be difficult to understand if you’re not a Romanian speaker, we’re sure that the hip-hop beats can get to you anyway. FUNKorporation (Romania)+ Very Cool People (Latvia)= Two bands, one funky-jazzy tour. Their sounds combine jazz, funky grooves, Balkan-klezmer vibes, and energy, so you can dance your shoes off. Since 2001, the Berlin-based musician collective The Ocean have released 7 critically acclaimed studio albums and a split EP with Japanese post-rock legends Mono. They are now coming to Timisoara to promote their latest material called ”Phanerozoic” together with Rosetta. Post-punk with USA artists Soft Kill and Romanian band Arc Gotic. Head to YouTube to find out more! A charming “black sheep” of the hip-hop industry. Rap and feelings, check it out. After releasing four albums of esoteric and enigmatic left-field jazz, Shining edged fully into the world of extreme metal for 2010’s Blackjazz album. Progressive rock band AlithiA, meaning truth in Greek, was formed in 2004. This is exactly what it sounds like. And they are a local “product”. Tango or not, the sound is worth an audition. A 2-day rock festival covering various genders like atmospheric black metal, progressive rock, math rock la post-rock, sludge metal, space rock, stoner/psychedelic rock. This is an independent local festival, organized by local band Methadone Skies. For the full line-up and other information, check out the dedicated Facebook event. Suburbia11 is a Romania band that mixes ska, rap and reggae music. So, what are your plans this November?! If you’re in Timisoara during the weekend of October 20th-21st, 2018, make sure to visit to visit HoT: spot Iosefin, an event which brings to the public (locals and foreigners alike) the history and stories behind the city’s second oldest neighborhood. Heritage of Timisoara (HoT) is organized by Prin Banat Association, and its goal is to promote and conserve the heritage of the Iosefin neighborhood in Timisoara. 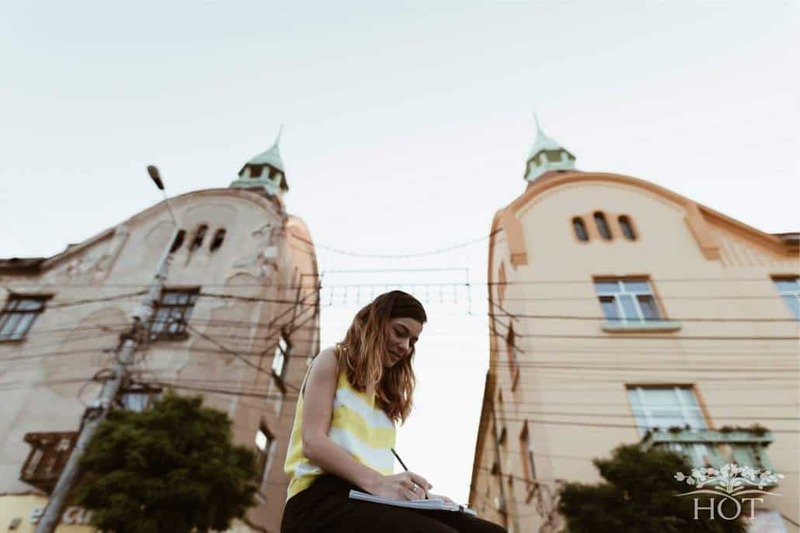 This will be done through art installations, concerts, guided tours (both in English and Romanian), custom postcards created by local artists and workshops, all centered around the heritage of the Iosefin neighborhood. 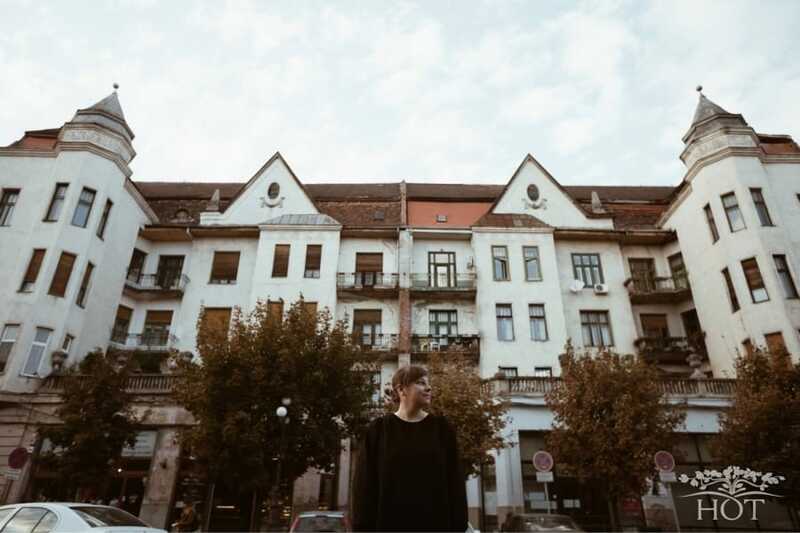 This is the second edition of Heritage of Timisoara and it has been motivated by the success of last year’s edition, when visitors have had the change to discover stories from the city’s oldest neighborhood (outside of the city citadel), Fabric. What is the story of one of the oldest neighborhoods in Timisoara? It is believed that Iosefin was initially a village of German colonists, its name originating from the name of Emperor Iosif II of Habsburg. It is said the neighborhood took the name after the emperor visited Timisoara for the second time. This area fast became one of the most popular commercial parts of Timisoara. This happened mostly due to the location of the Bega river, which made it easy to buy and export goods. The full program for both Saturday and Sunday can be found on the Facebook main event. Sunday, at 4 P.M., in English. Sunday, at 6 P.M., in English. Sunday, at 10 A.M., in English. Looking forward to uncovering a big part of local history together! See you there! It’s official, Autumn is here! And together with it, one of the most interesting shows of the year: Lumen organized by BEGA! and the Timisoara2021 Association. 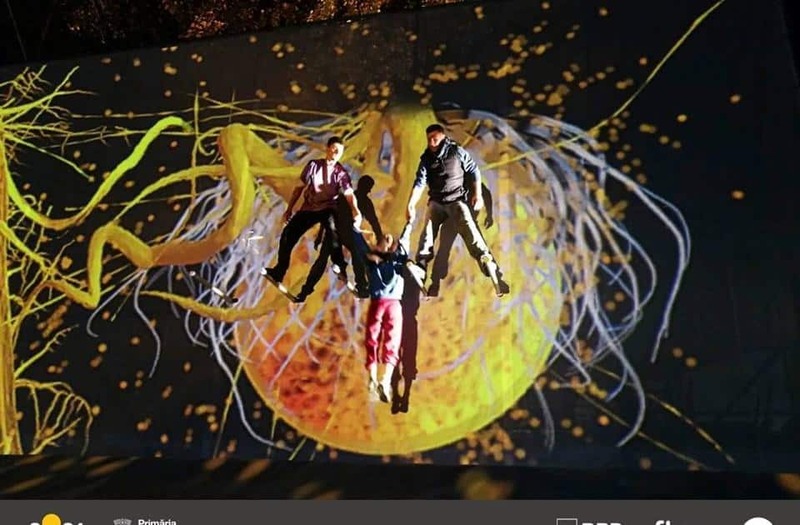 Lumen is one of the main events included in the program for “Timisoara European Capital of Culture 2021” and the first in the series of events in the program powered by BEGA. The show will have 3 representations: on the 5th, 6th and 7th October starting with 8 p.m. 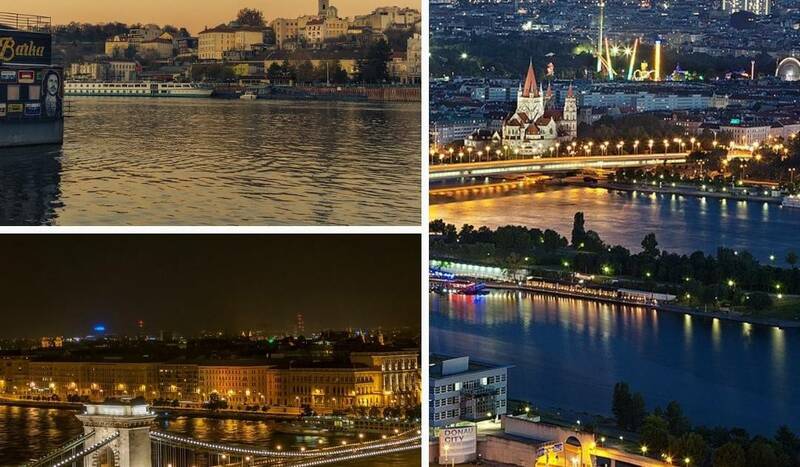 It will take place at the location of the old city harbor, at the crossroad of the streets Sofocle, Vulturilor, and Dambovita Bdv. Lumen is a tailored production, created in and for Timisoara in the context of Timisoara, European Capital of Culture 2021. The production involves local actors and volunteers and is supported by a large number of organizations (Unfold Motion, Asociația Culturală TGP, Asociația Tango Timișoara, Verde pentru Biciclete, Salsa with Attitude Dance School, Melopolis, Fabrica de Arte). The production combines music, video mapping, acrobatics, and acting to create a unique and original show. The BEGA! project is focused on creating performances in “non-traditional” places, on the banks of the Bega river. Lumen will take place in an old city harbor, further away from the city center than the local audience is normally used to attending shows. The choreography for Lumen belongs to Kevin Finnan, art director of famous art company Motion House and choreographer for the Paralympic Games in London. The music is written by Sophy Smith and local artist Cari Tibor, while the video mapping will be done by basque company Logela. The Bega canal is the first waterway built on the territory of present Romania. The construction of the Bega canal was completed in 1732. 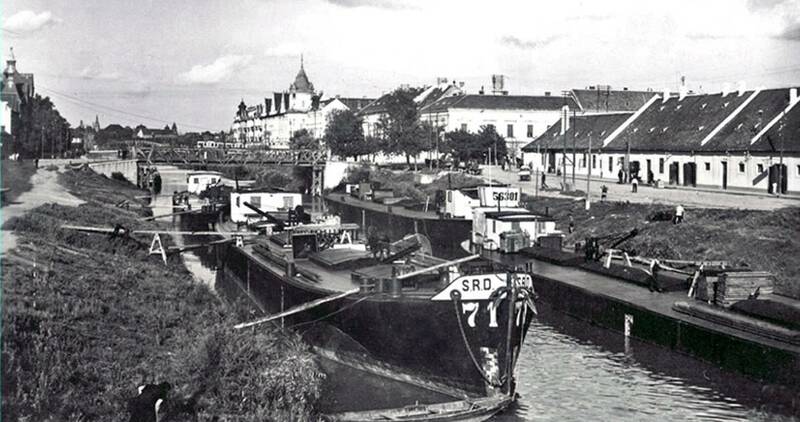 The main purpose of the canal was to transport goods along the river. It has also served for passenger transportation. How to get to Lumen? Lumen will “reactivate” the banks of the Bega in the Iosefin neighborhood, in a location that used to host an old city harbor back in the late 19th century. https://timisoaratourism.com/wp-content/uploads/2018/10/Bega.png 502 960 TimisoaraTourism https://timisoaratourism.com/wp-content/uploads/2018/12/LogoTMT.png TimisoaraTourism2018-10-02 18:00:252018-10-04 19:08:23Lumen - by BEGA!